of traditional manual medical coding process. Wave’s proprietary Computer-Assisted-Coding and Medical-Record-Analysis Engine uses sophisticated search technology, natural language processing (NLP) and spatial analysis to search through medical records and extract chronic conditions and analyze valuable clinical information to optimize risk-adjusted coding. 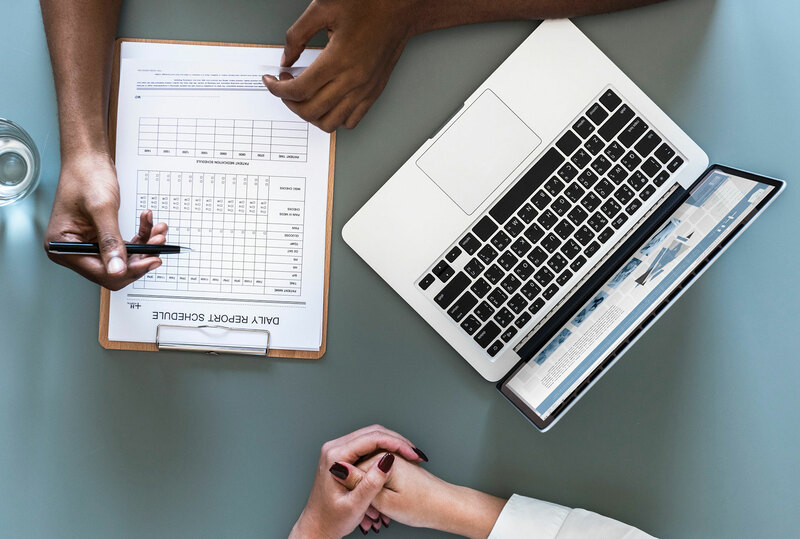 Our Medical Coding Workflow Platform allows our clients to manage their coding processes and significantly improve medical coding efficiency and accuracy. Wave Global Services – a leader in health management technologies and coding – announced today that it is changing its corporate name to Wave Health Technologies. The name change reflects the company's commitment and its expertise in health data science and their cognitive computing platforms.